Based on the covers of these books, you might not think they’d have anything in common. At least, I certainly didn’t think so. 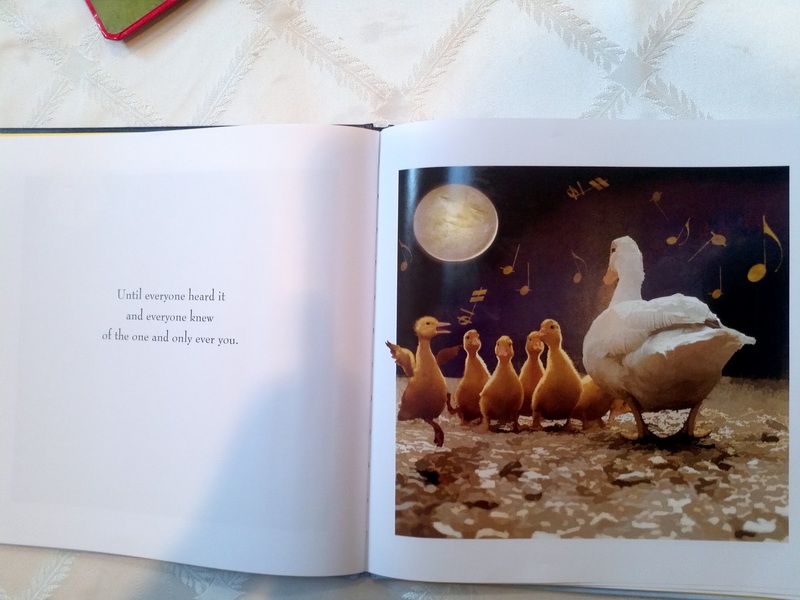 The book on the left, with the ducks, is one she’s had for a couple of years now, and used to be one of her favorites. But she hasn’t spent a lot of time with it for a while now. 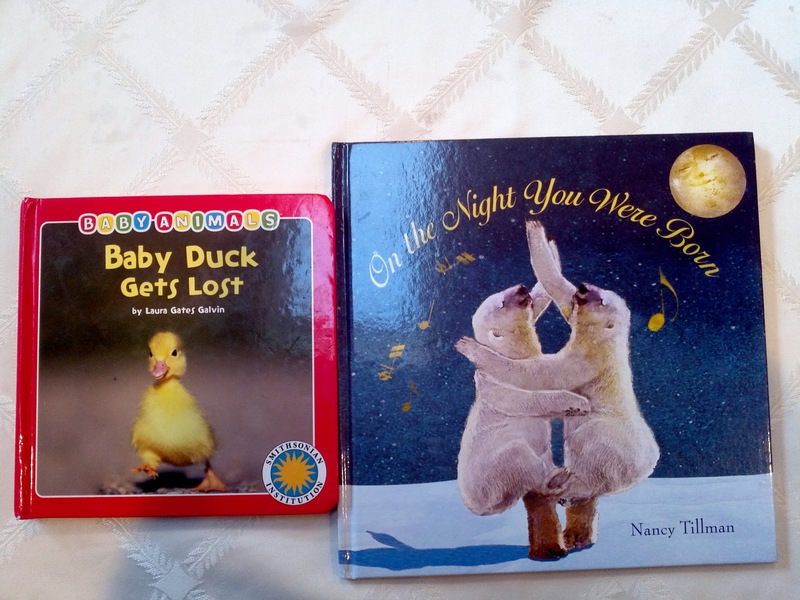 The book on the right, with the polar bears, is much newer, and was a gift from friends of ours. Needless to say, I was shocked that she’d made an association I never would have in a million years. When we showed Rina a short time later, she was also amazed. 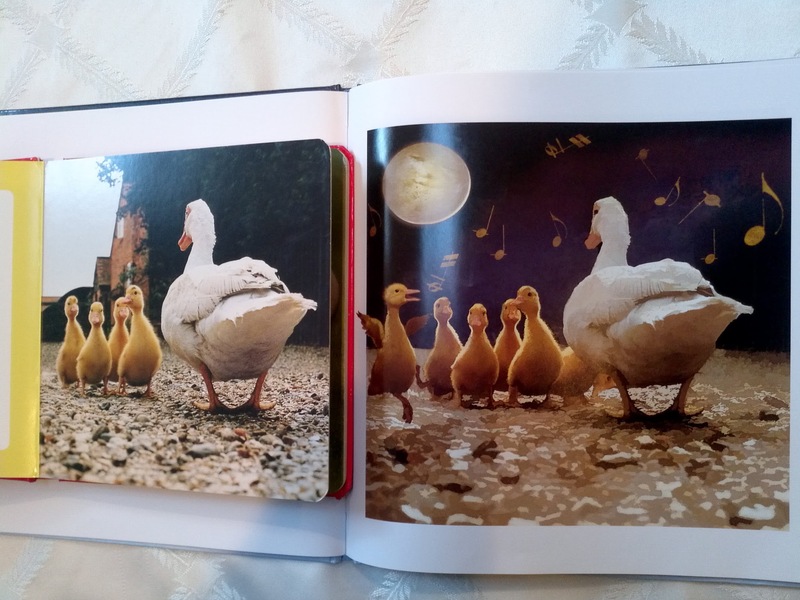 Yes, there’s a few differences (two too many ducks in the drawn version, for example), but it’s obvious the drawing was based off of this photograph. Such a scarily smart girl, that one is. Here are the two pages side by side for comparison, click on the image to make it bigger if needed. Eliana has been learning her letters for a while now, but this is the first time we know of that she put them together in the right order to spell her name. Just this past Saturday at a play date, she startled her friend’s parents by showing she could read a little. And not even four years old yet. Last time, I mentioned Maya figured out that she could walk while holding onto something. Over the past week, she was starting to get the idea that she could walk unassisted, but would only take one or two steps before falling. Yesterday, right after she woke up, she started walking and never looked back. Might be time to spend the money and widen our driveway. Currently, I park my car in the street. 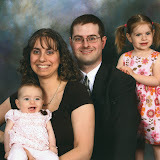 Have been for 9 years. 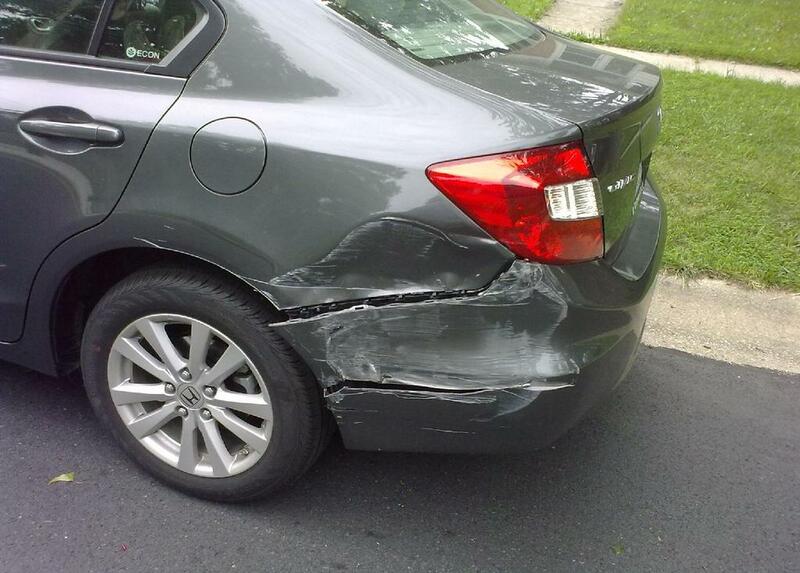 Why someone couldn’t hit-and-run my old car, instead of the new one with fewer than 1700 miles on it, I’ll never know. That is, I’ll never know since they didn’t bother leaving a note. Just because Eliana can read and write now (sorta), doesn’t mean Maya’s not making her own achievements. Aside from teething (two, maybe three teeth in the space of a week) and probably having a bad cold as well, and thus being pretty miserable for the last few days, Maya’s also learning that she doesn’t need to crawl in order to get around. A couple of years ago, friends of ours lent us a walker-like toy with things to play with on the front. Eliana never used it that much for walking; she was just on the cusp when we got it, she figured out how to walk a day later, and never looked back except to play with the gadgets on the front. Other than that, it’s mostly sat around. 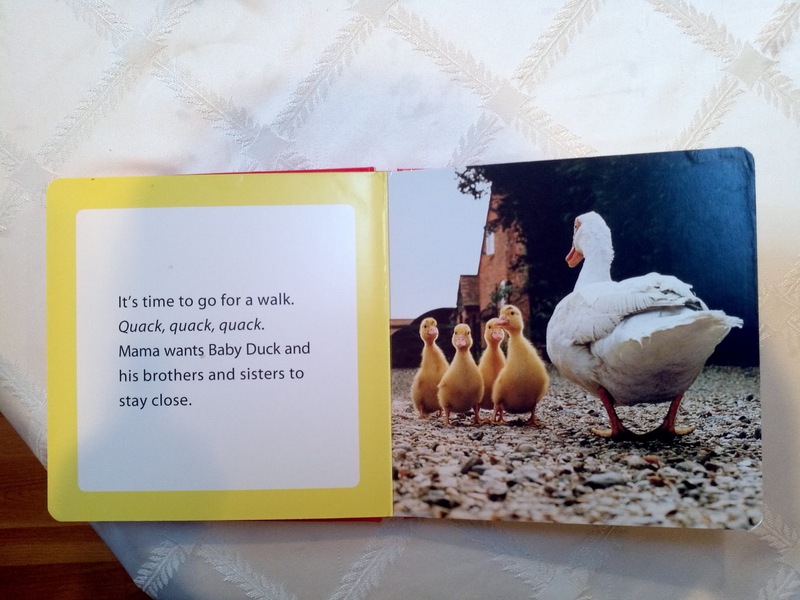 But now, Maya’s figured out that she can use it to walk, and now we can’t stop her. Almost literally; if we try to pick her up, she clings onto the handlebar for dear life. If we succeed in extracting her, she wails like there’s no tomorrow (which is usually how she wails, to which anyone who’s ever heard her can attest). The video below is her shortly after she figured out how to use the toy. So, my last entry was about Eliana learning to write. So it seems fair to talk about her ability to read. We had a parent-teacher conference a couple of months ago, and her teacher mentioned how Eliana is her little helper; when it comes time to pass out items to the kids in her class, Eliana can read their names off of the items and pass them to the appropriate child. Last night, I tested this ability, by writing out names of the kids in her class. Eliana only had trouble with the names that started with M.
The painful screaming in the background is her sister, who was unhappy her cuteness wasn’t being put on display. Okay, really she had just decided that she didn’t want to sleep because she had a new tooth coming in. We went to comfort her right after this video finished. Really. 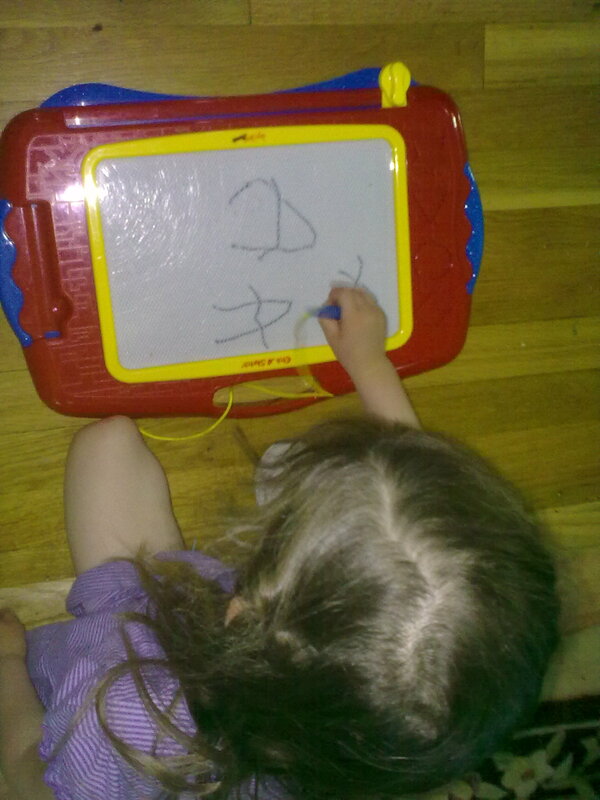 Tonight, out of the blue, Eliana started drawing the letter A on her drawing tablet. We’re presuming they were learning this in school today, but her information sheet that comes home with her every day didn’t mention it. She then drew three As, and told us the three people in her class they were for (two boys whose names start with A, and one teacher). We already knew Eliana could read letters; show her an E, and she’ll say “that’s my letter!” or “that’s Elisha’s letter!” Show her an R, and “that’s Rivky’s letter!” And at our last parent-teacher conference, her teacher told us that Eliana was her little helper, passing out various items with the students names on them, and giving each one to the right kid. Such a good little reader, or at least memorizer.